There is a new (vintage) addition to my shack - Kenwood TM401B. 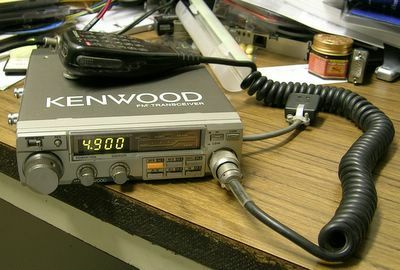 TM-401B is a 440 MHz Amateur Radio rig. As soon as I got it, I soldered the power-pole connectors so that it can be powered up in my shack. I gave it a 12V power and I got no display!! I thought that it is dead, but after connecting an external speaker and reducing the squelch, I got white noise. Audio finally!! I tried to reseat the display board connectors but no help!! I opened the bottom cover and and found a reset switch. I depressed it and voila! there was the display 0.000 MHZ :-0. I tuned the rig to an ongoing QSO and the rig was receiving well! Don't know whether it is transmitting or not but so far receiving well! Let's hope for good. 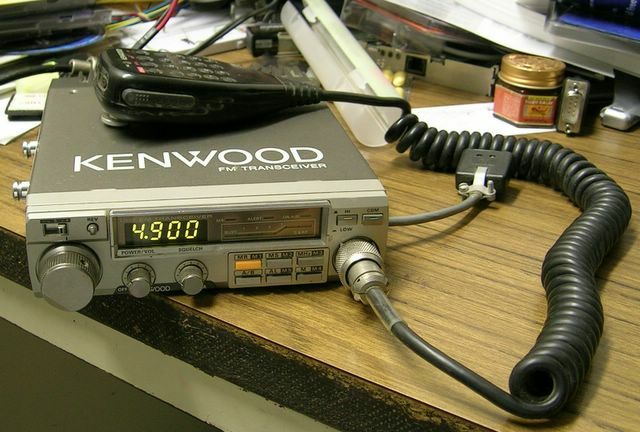 Like you I have just aquired a Kenwood TM-401A as the latest addition to my shack. Mine appears to be 100% working so good luck with yours. I would be grateful if you could send some more details of the CTSS unit you have made, as it will work with the TM-401A as well as the TM-201A and I would like to use mine on the local IRLP enabled repeater and it requires ctss. 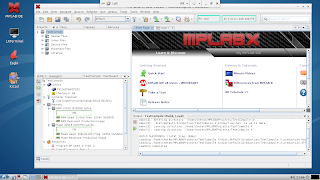 The dtmf can be done from a mike or stand alone keypad. Please email me I am on QRZ.com.